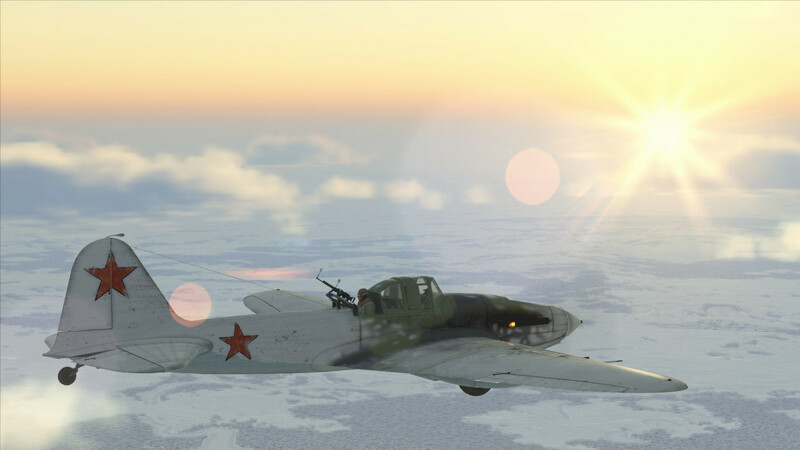 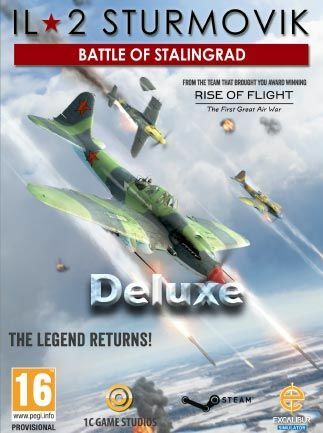 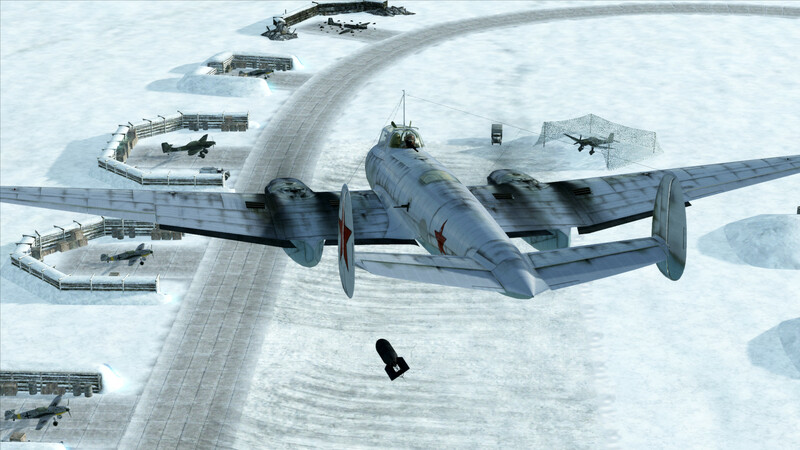 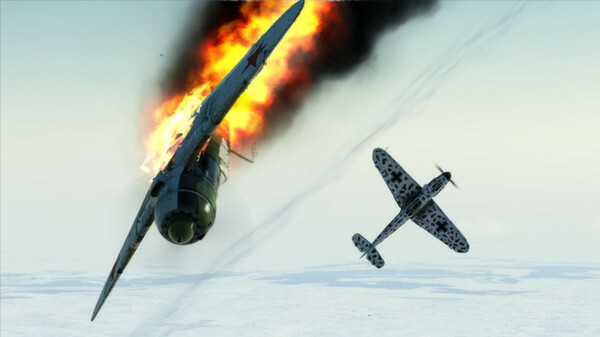 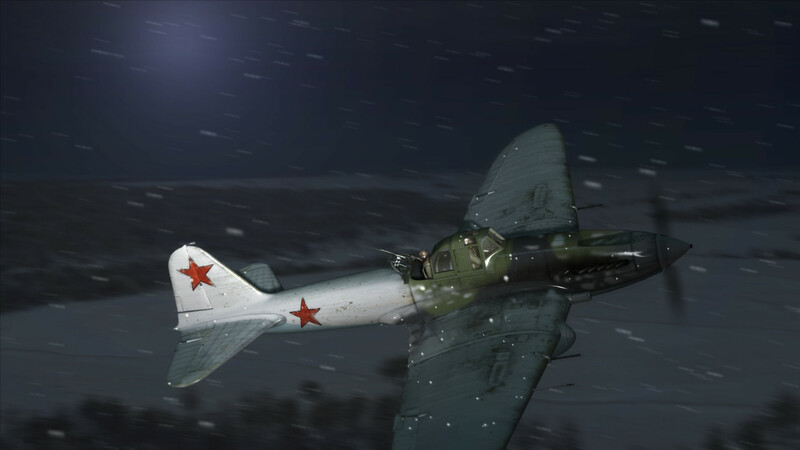 IL-2 Sturmovik: Battle of Stalingrad is the continuation of the legendary IL-2 Sturmovik series that has set the standard for PC combat flight games for more than ten years. 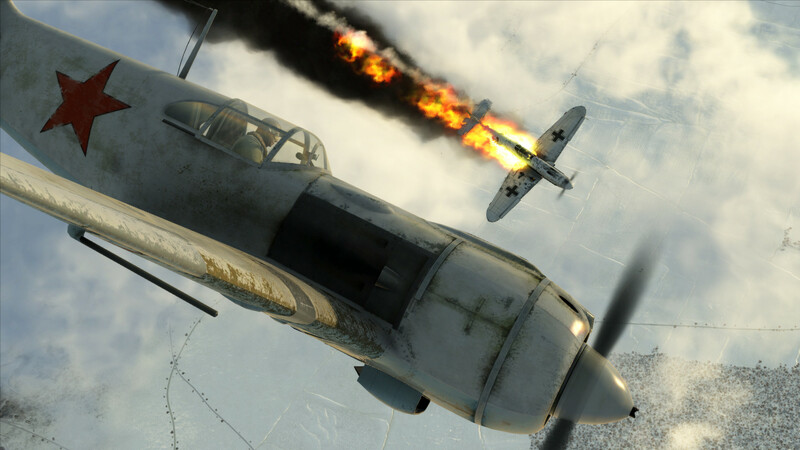 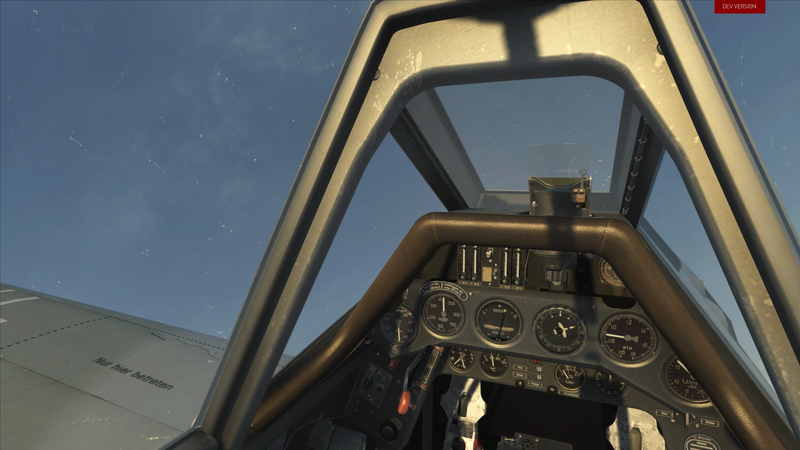 This new entry into the series will offer virtual pilots an even more accurate simulation of the most famous air battles of World War II. 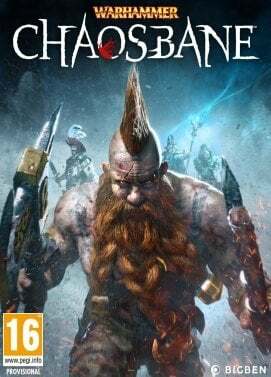 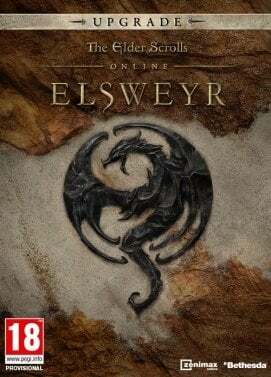 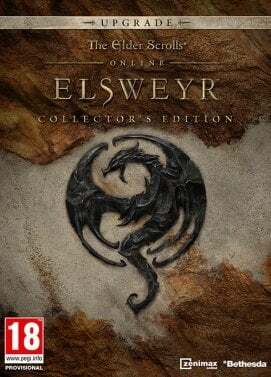 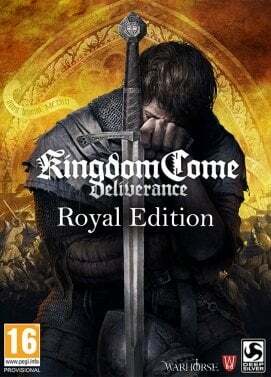 Better quality of content, bigger scale , new physics, more realistic aerodynamics and new game elements set this title apart from all which came before. 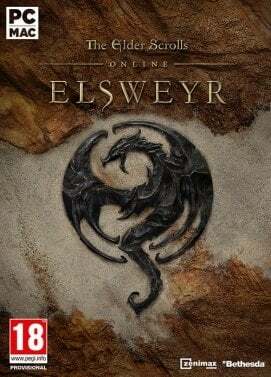 We have only one goal - To give you a New Higher Level of Immersion! 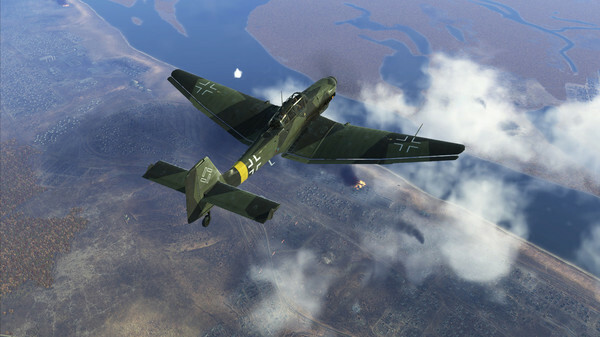 Classic Multiplayer gameplay with dedicated player controlled servers with your favorite settings for team battles and dogfight duels. 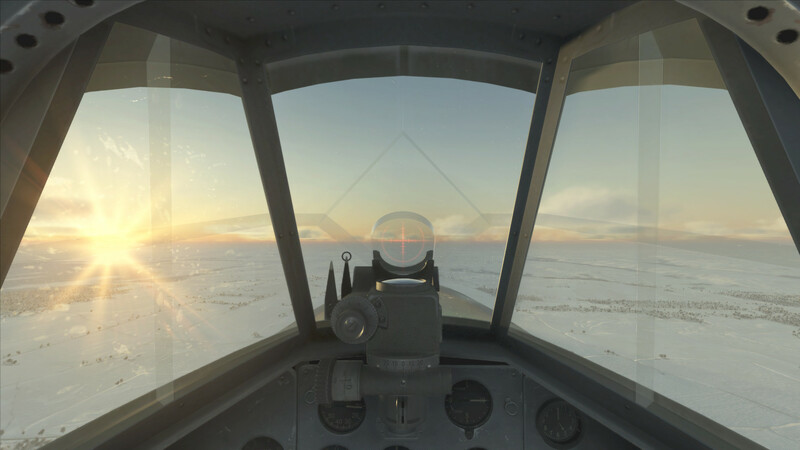 Control your plane with either joystick or mouse keeping a highest level of simulation fidelity and accuracy. 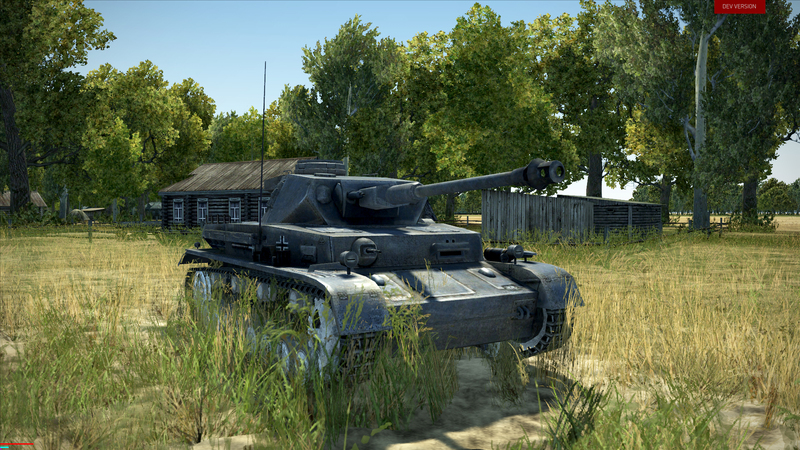 Hone your skills versus AI or join multiplayer where you can fight in the air or on the ground, manning T-34-76 or Pz III Ausf L tanks.